Who says office chairs should be simplistic? Frag office chairs are anything but—this international furniture company has found the perfect balance between comfort and beauty when creating furniture. 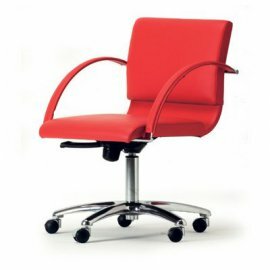 The brand manufactures office chairs that are practical and comfortable: padded and upholstered in either soft leather or leatherette for optimal comfort. Designs are fresh, funky and elegant. 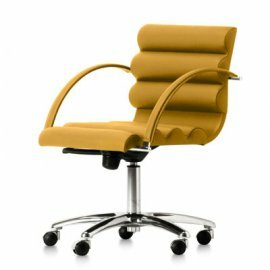 The chairs come in different designs, shapes and colors so you can choose the chair that best fits your personality or the theme of the office.